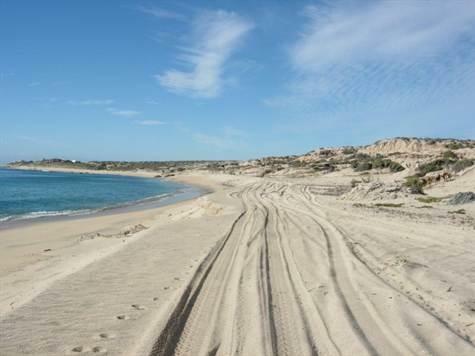 This lot has the perfect location, just one block away from the ocean with direct beach access. It is ideal for developing a residential investment, tourism and services, such as Hotels, Condominiums, Residences, Shopping Malls, Commercial. 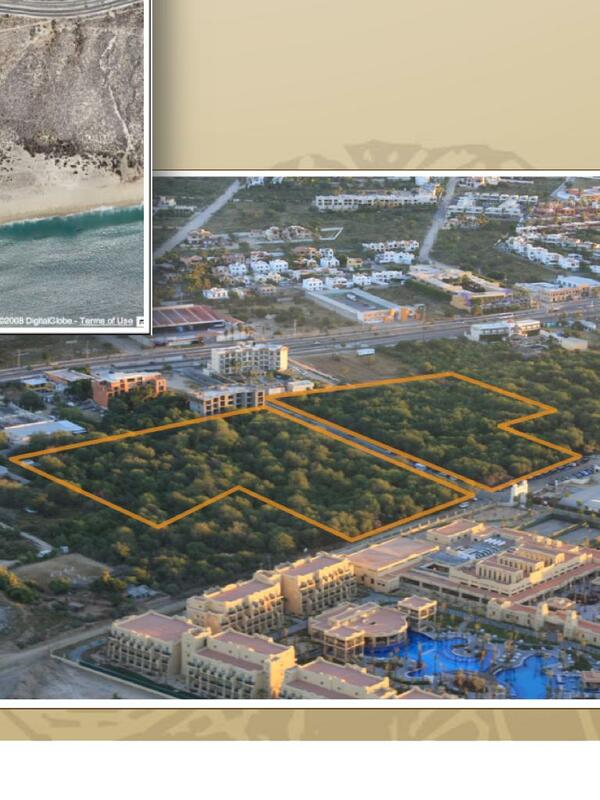 This large lot is located behind Artesanos condos, in a perfect place for any kind of investment, it has the perfect location, just one block away from the ocean with direct beach access, very close to the best hotels and stores like Costco, Walmart, Home Depot, located only one block to one of the best beaches in the world ''El Medano''. 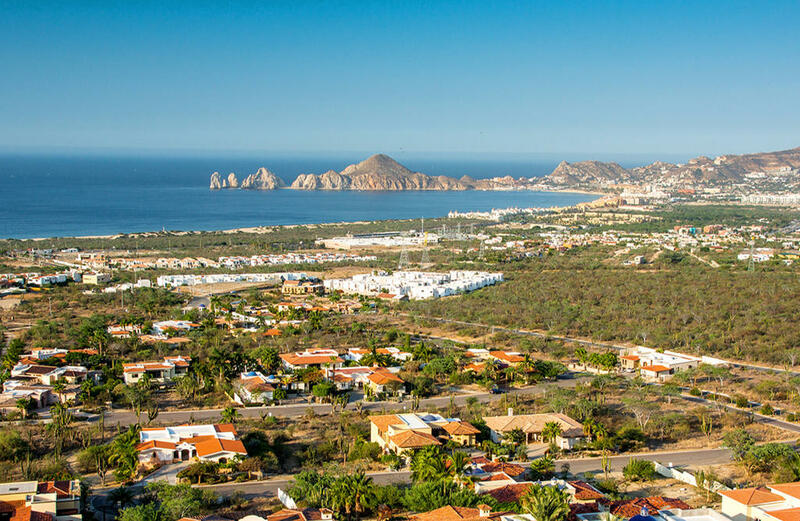 Incredible views on this development in Rancho Paraiso Estates. Lot 13 is a large lot and has all services in place. C.C.R. 's protect your investment. Developer offers seller financing with 30% down and amortized payments over 10 years with pay off in 5 years. 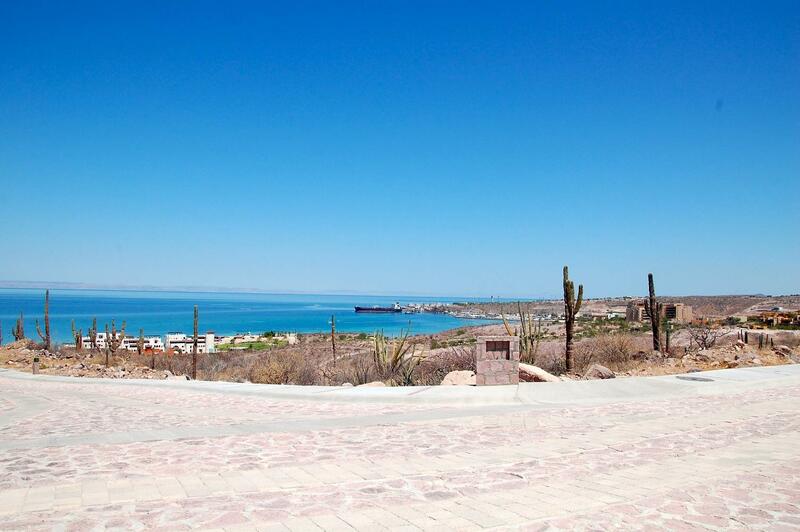 Developer site, between the Golf Course of Diamanate, and los cangrejos, with ocean view.the road to the entrence to Diamante and new developments. 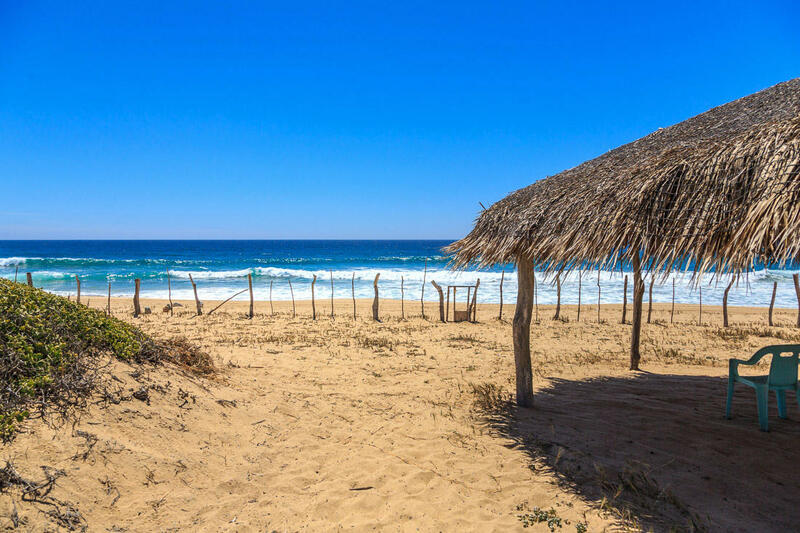 Here you will find the finest quality beach front or oceanfront properties for sale.This Beautiful Beach Front lot is almost 1 acre, with 30 meters of beach front, ideal for a nice complex or big state house.Beautiful beachfront properties with desert landscape, fresh air, warm sea water, and clean beach. Just 30 minutes drive from the airport. 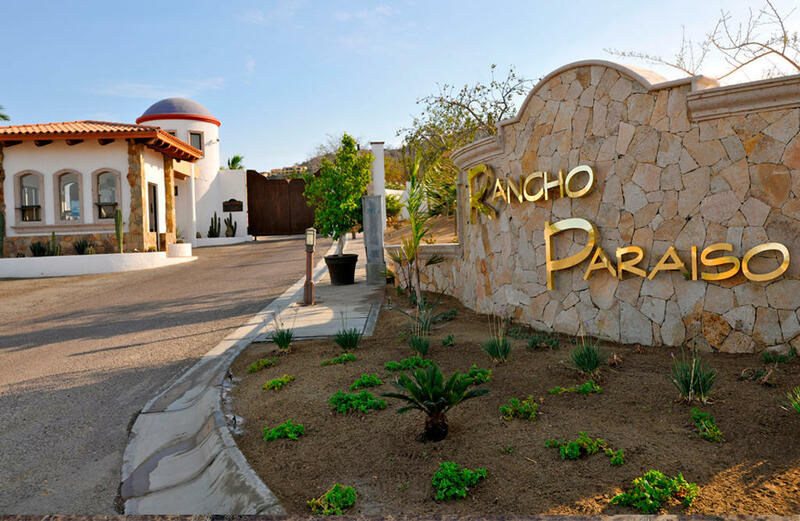 Incredible views on this development in Rancho Paraiso Estates. Lot 12 is a large lot and has all services in place. C.C.R. 's protect your investment. Developer offers seller financing with 30% down and amortized payments over 10 years with pay off in 5 years.Property taxes are in pesosHOA are in Usd. 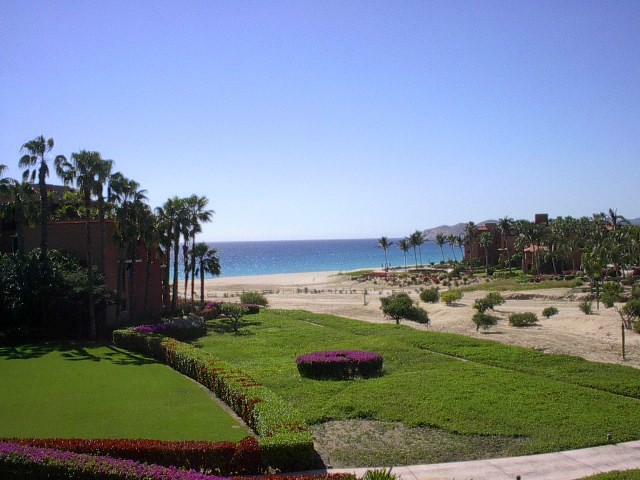 Beautiful Sea of Cortez views!!! 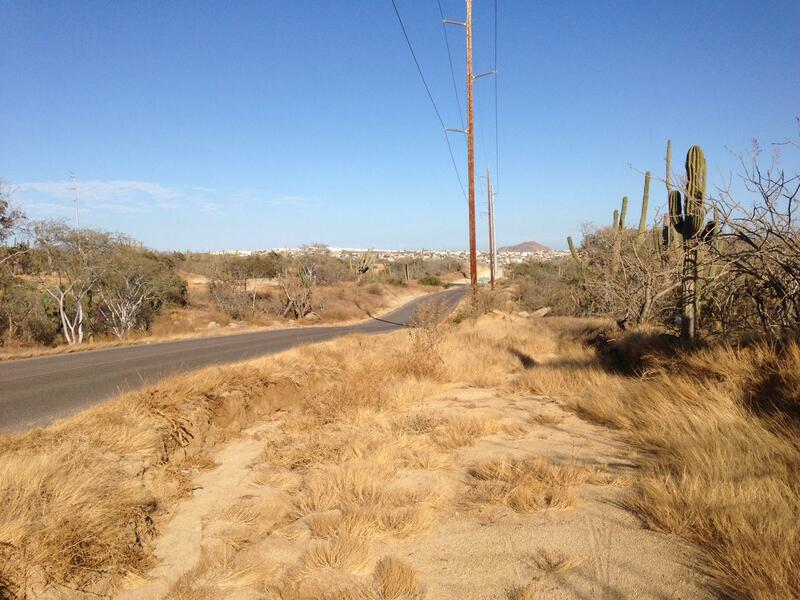 1,422.34 sq mt developer lot in Pedregal de La Paz. 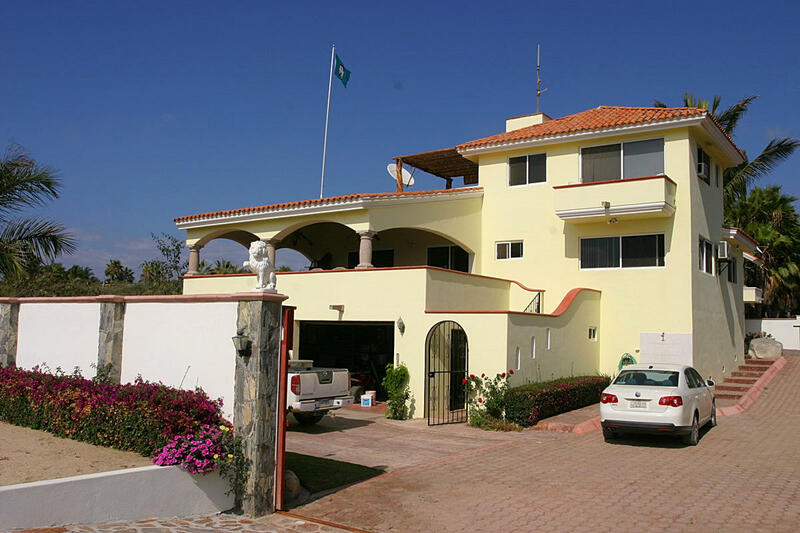 Underground services, gated & private residential community and a short drive to downtown La Paz. Build to your needs and enjoy the amenities this unique residential community has to offer you. 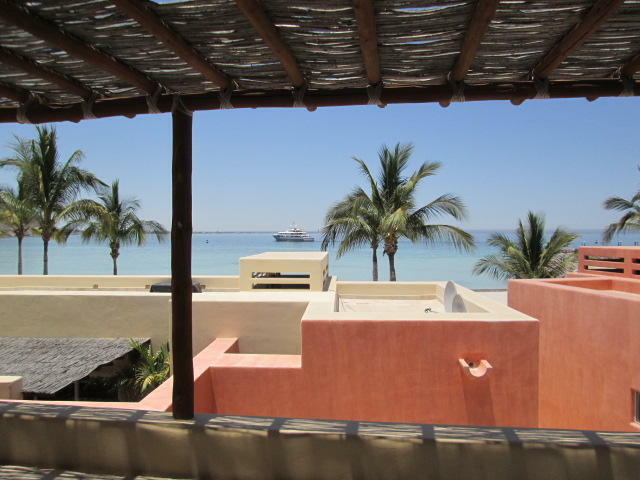 GREAT VALUE Renovated 2 BDRM 2 BA Fully Furnished, Wonderful Ocean & garden views from this pristine condo. Just Steps to all the amenities of Casa del Mar Resort & Spa, including 9 swimming pools, 3 Jacuzzis, 4 lite tennis courts, gym, spa and formal and informal dining in the boutique hotel. GARAGE AVAILABLE $35k VALUECheck out http://vimeo.